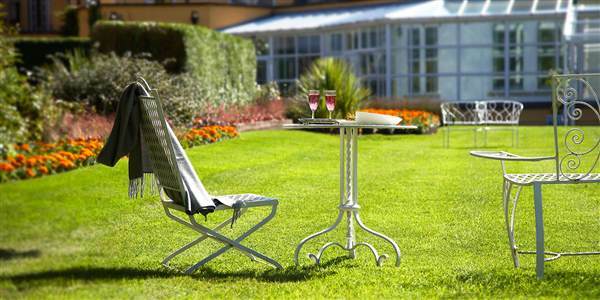 One Night's Dinner Bed and Breakfast from €190.00 per Executive Double Room. This price includes all taxes and a service charge. Complimentary Parking and unlimited use of our Leisure Centre which includes a 17m Swimming Pool, extensive Gymnasium and Treatments available (cost not inc.) The full value of this break will be charged at the point of booking. The cancellation Policy is 4 days prior to the arrival date. Contact the hotel directly in case of cancellation. The full value of this break will be charged at the point of booking. The cancellation Policy is 4 days prior to the arrival date. Upon check-in an imprint of your credit card is required to cover any additional charges which may be incurred. Check in time is 3.30pm and Check out is 12 noon.